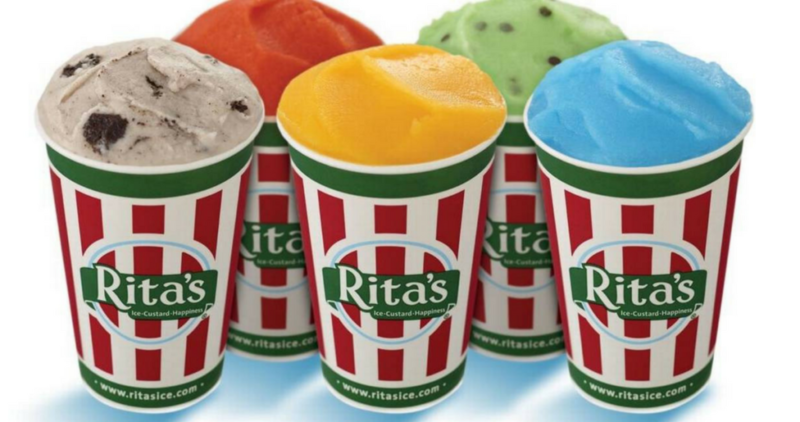 Home > Dining Coupons > Rita’s Free Italian Ice – Today Only! Today’s the day to head to your local Rita’s from 12pm-9pm to get a FREE Italian Ice. There is no coupon needed or purchase required. Grab the kids and head out to enjoy your favorite flavors. Offer valid 3/20 only. Find the nearest location to you!